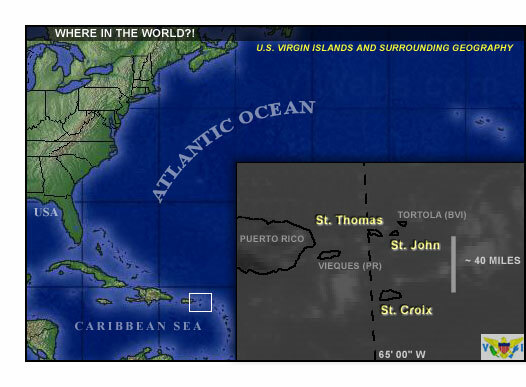 WX.VIWEBS.COM - weather news for the U.S. Virgin Islands, including the Caribbean, Tropical Atlantic, and the Gulf of Mexico. Current local time at page load is 5:03 AM (AST/UTC-4). Find this site useful or is something broken? Please let us know! THE ADMINISTRATORS OF THIS WEBSITE MAKE NO GUARANTEE AS TO THE ACCURACY OR VALIDITY OF INFORMATION LINKED HEREIN.